Tret Fure began her career at the age of 16, singing in coffeehouses and campuses in the Midwest. One of the most prolific artists in the contemporary singer-songwriter arena, Tret Fure has released 15 albums and CDs over the course of her 47 year career. In addition to being a gifted songwriter, Fure has engineered and produced countless recordings by a variety of artists, including her own work. In the early '80s, Tret began exploring the independent side of the industry, discovering the blossoming genre known as Women’s Music. She recorded with and produced some of the best of women’s music including the legendary “Meg & Cris at Carnegie Hall” (1983). She worked as a duo with Cris Williamson throughout the 90s, producing, engineering and releasing 3 CDs together during those years. Fure also markets her own line of clothing named after her popular song “Tomboy girl”. In addition, while not on the road, Tret teaches guitar and songwriting individually and in workshop settings. 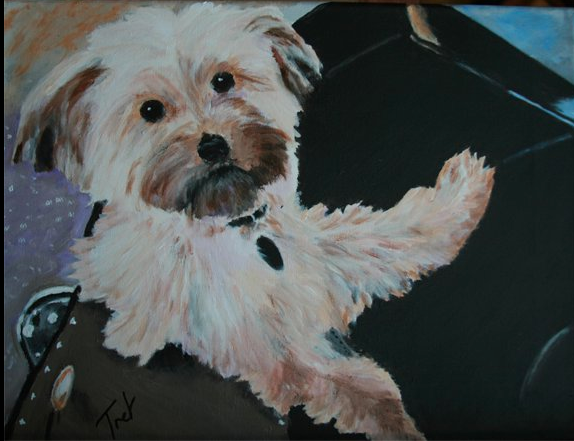 She paints pet portraits on commission and, an accomplished cook, Fure has also published a cookbook, “Tret's Kitchen”, featuring her own recipes. Along with bridging the marketing, production, music and art worlds, Tret also serves as President of Local 1000, The Traveling Musicians Association--a union geared toward helping traveling musicians find security and longevity.